Cast further than ever before with the Korum 13ft 2.5lb Barbel Rod. Korum's Ant Molyneux reveals the new Korum Twin Tip + Rods. 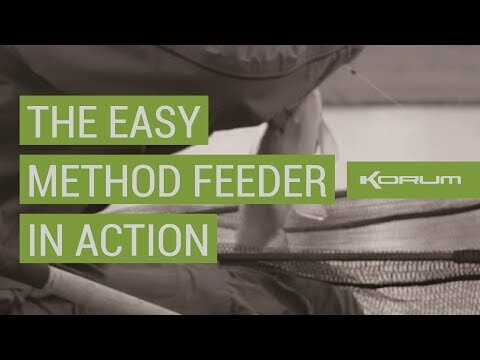 EASY METHOD FEEDER - IN ACTION! 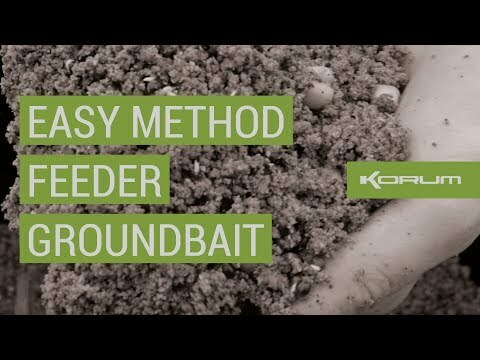 Adam Firth shows just how easy it is to bag up with the Korum Easy Method Feeder. 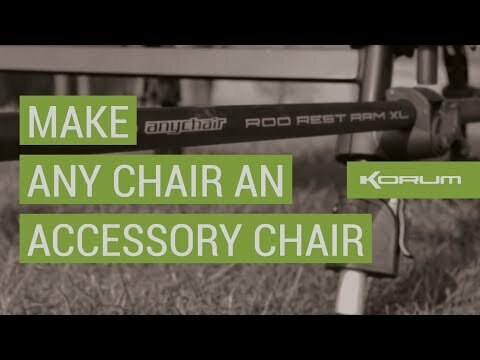 Turn your standard fishing chair into the ultimate fishing station with the Korum Any Chair range. Adam Firth reveals his favourite bait mix for the Easy Method Feeder. 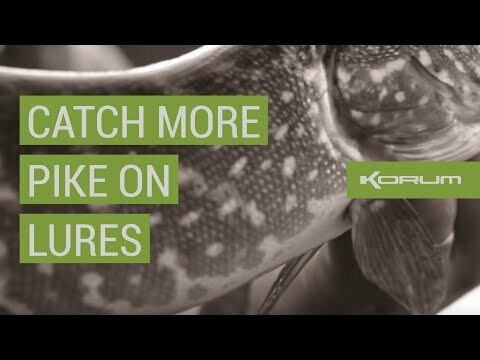 Korum Feeder Rods - In Action! Korum's Chris Ponsford explains why he thinks the Korum Feeder Rods are the best rods he's ever used! The Korum Float box will keep all of your floats protected from damage! How to tie the perfect PVA Mesh Bag. Kevin Durman presents a simple 'how-to' video on how to tie a PVA Bag. 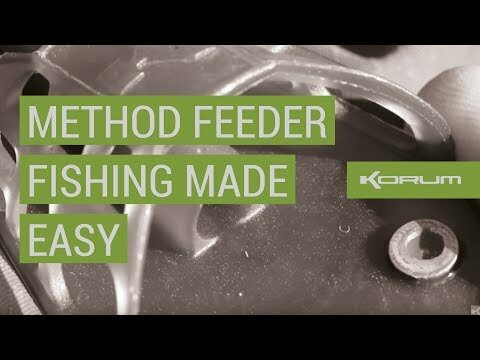 Method Feeder Fishing - Made Easy! Chris Ponsford reveals how he uses the Korum Easy Method Feeder to catch more fish! 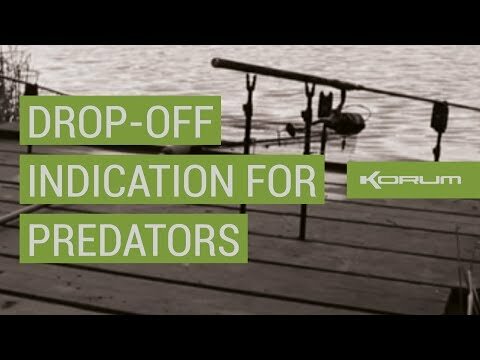 Kevin Durman rates the Korum Swindicator as the perfect drop-off indicator for predator fishing. Here’s how to set it up!